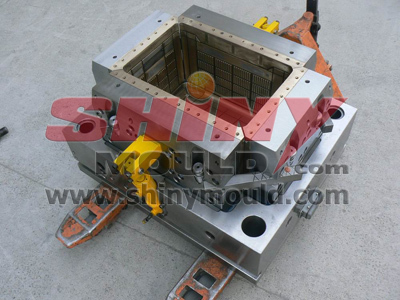 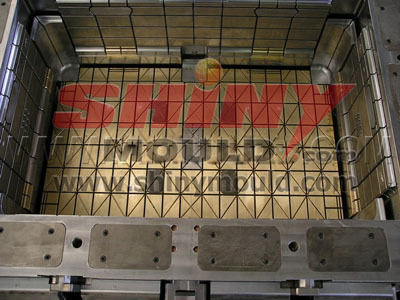 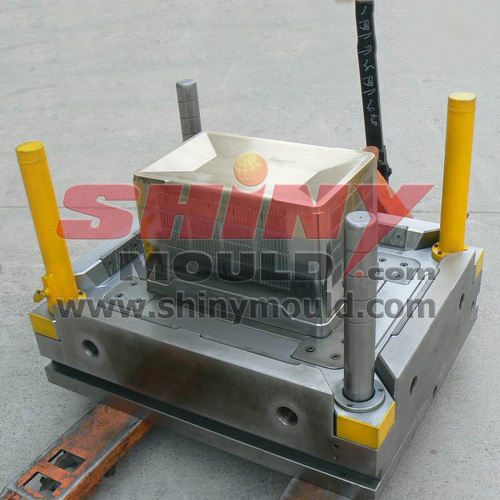 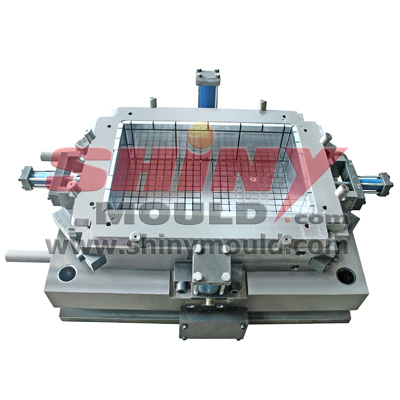 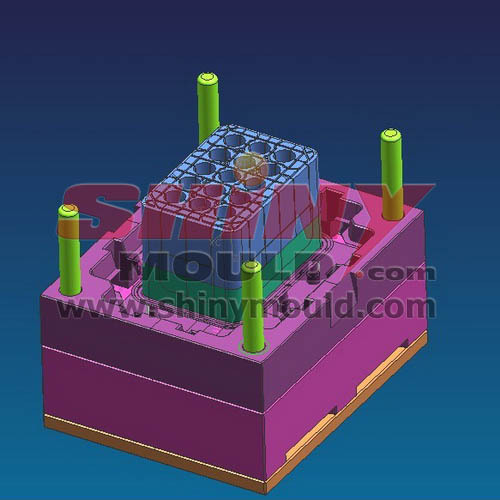 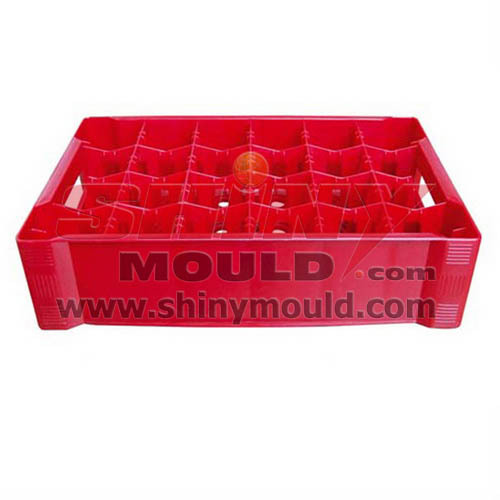 Shiny Mould Co.,Ltd is very professional in multi-purpose plastic crate moulds, they used for different industry, agricultural crate mould, fruit crate mould, vegetable crate mould, fish crate mould, milk crate mould, beverage crate mould, bottle crate mould, Coca Cola crate mould, closed bottom crate mould, open side crates mould, open bottom crate mould, open side crates mould, deep buffet box mould , thin buffet box mould, none-recyclable case mould, meat crate mould, plastic case mould, dairy crate mould, sandwich crate mould ,bread crate mould, bakery crate mould, milk crate mould, cheese crate mould ,water bottle crate mould, gallon crate mould, foldable container mould, folding crate mould, isolated container mould, portable box mould, stacking box mould, pallet crate mould, vented crate mould. 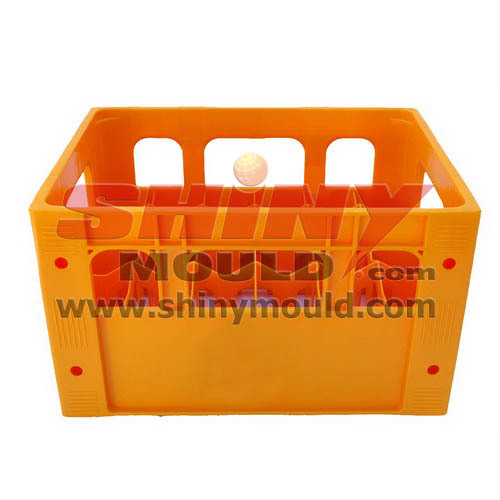 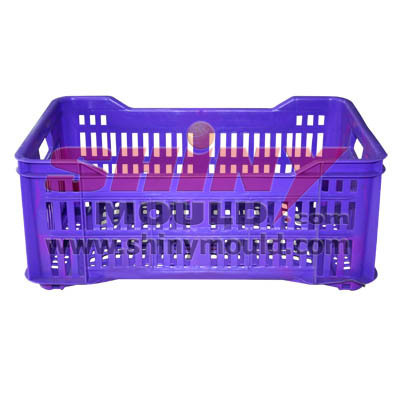 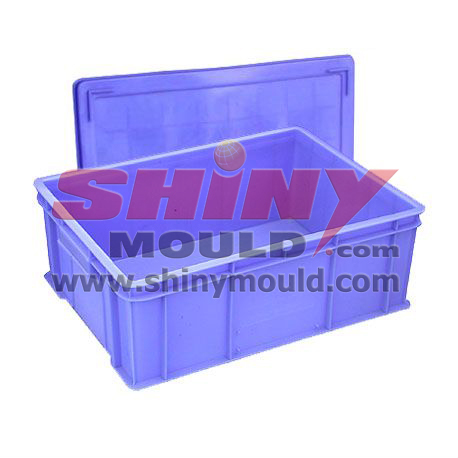 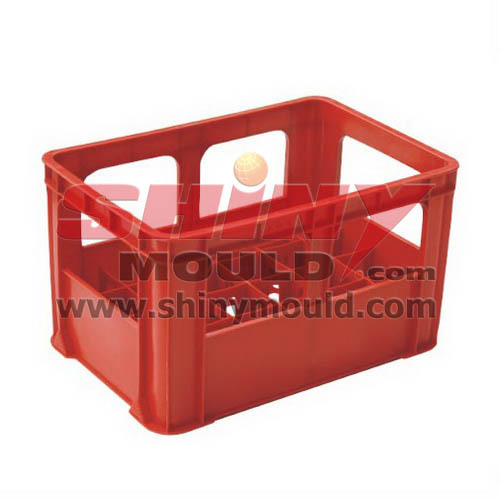 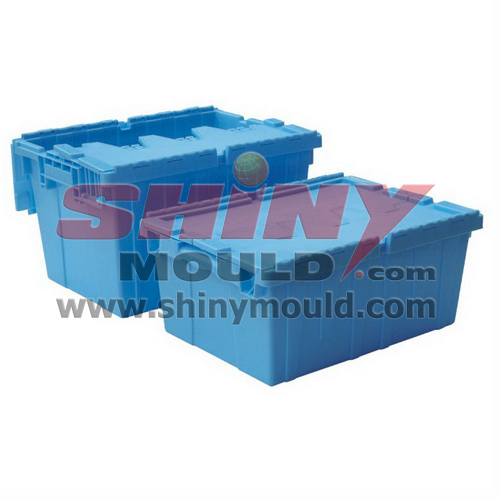 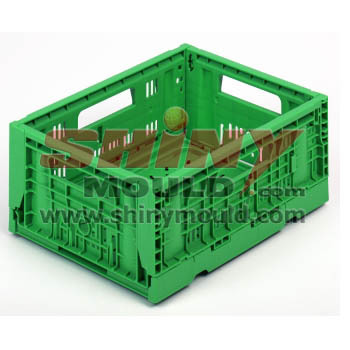 Plastic crate moulds are used to produce multi-crates for storage, stack or transport goods in a safe way. 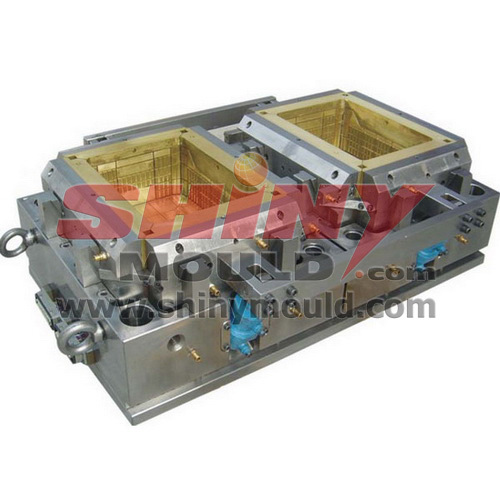 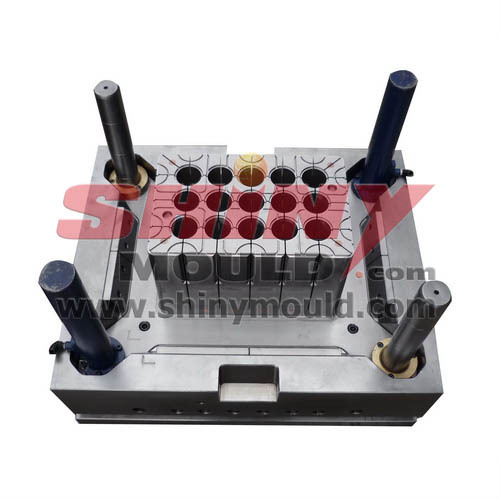 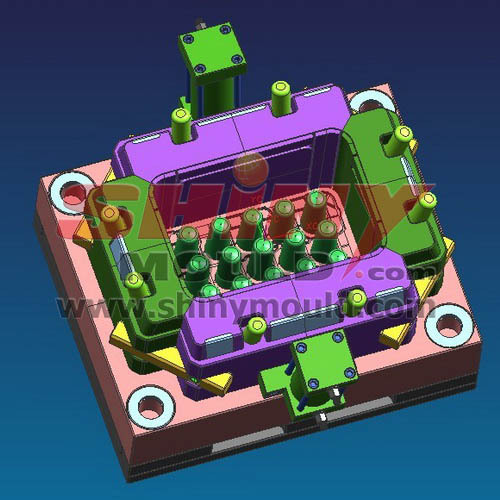 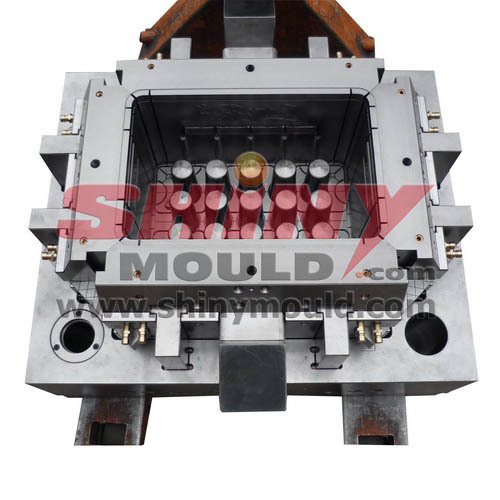 The first mould testing samples will be sent to the buyer within 45 days after 3D mould drawing was confirmed.